Just in time to ask your customers what they did for BlackFriday. We had poll campaigns for a year, but if you wanted to share a poll on Facebook or to link it from email you couldn’t. 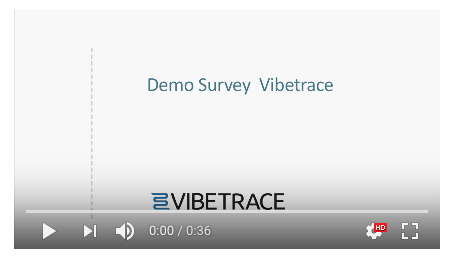 Now it’s possible to share survey campaigns, because you have a public URL for each survey. 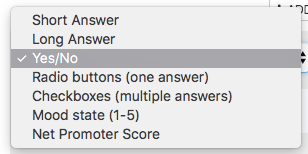 We’ve added 2 new question types, along with the 5 existing ones: input (short and long), one or multiple options to select from and also NPS. We’ve updated all our integration modules to send customer firstname, lastname, county and city along with the order. We have Magento / Prestashop / Woocommerce / Opencart ready to be used. Many other will follow.